More than $10 million raised for the victims and survivors of the Parkland school shooting will begin to be distributed this month with families of the 17 people killed receiving $400,000 each. More than $10 million raised for the victims and survivors of the Parkland school shooting will begin to be distributed this month, with families of the 17 people killed receiving $400,000 each. 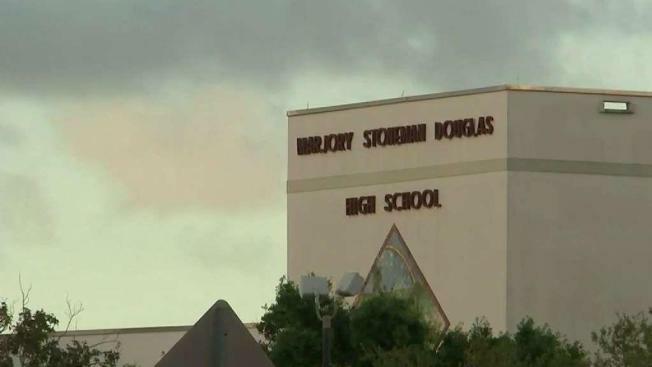 The Broward Education Foundation and the Stoneman Douglas Victims’ Fund Steering Committee announced Monday they would begin disbursing the money on July 16. The $10.5 million was raised through the official GoFundMe set up after the Feb. 14 attack and includes gifts from nearly 37,000 individuals, companies, foundations and organizations. All the funds raised will go to the victims and families, with no restrictions on their use. In addition to the money paid to the 17 victims' families, $1.63 million will go to the people injured by gunshots. Another 434 people who were in the 1200 building when the shooting happened will receive $2,500, and 1,048 who were on campus but not in the building will each receive $1,000. There were 1,654 applications submitted and 1,517 of those received funding. "The Stoneman Douglas shooting is the worst tragedy our community has faced. Thanks to the generosity of our community, needed funds will be distributed to the victims and their families," steering committee chair George LeMieux said in a statement.